We are excited to announce that Sacred Playgrounds is directing a new research project on a ministry program called Traveling Day Camp. In these intentional partnerships between a camp and congregational ministry, trained summer camp staff travel offsite to bring the highly participatory, relational, faith-centered camp experience to a congregation or other Christian organization. In contrast to overnight camp experiences, young participants experience camp during the day and sleep at home each night. These experiences resemble what many congregations call Vacation Bible School (VBS), though there are also important differences. 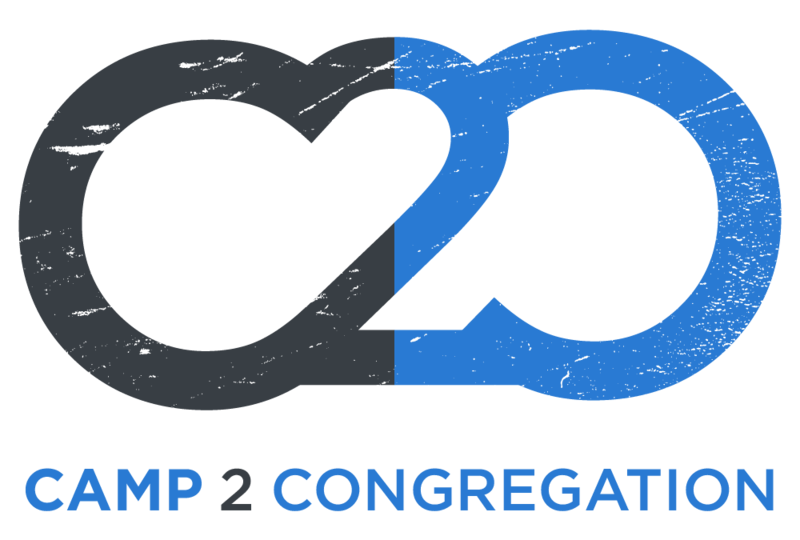 This project is called the Camp2Congregation Project, and it is generously funded by Lilly Endowment, Inc. We are partnering with a large outdoor ministry organization called SpringHill, which operates more than 100 traveling day camp sites each summer. While SpringHill has been expanding their program over the past 15 years, other outdoor ministry organizations have been operating traveling day camp for many decades. This is especially true among Lutheran camps, which began their programs in the 1970s. In order to get a sense of the diversity of practices and outcomes, we are including four Lutheran camps in the core portion of the study. These include Crossways Camping Ministries in WI, Ewalu Camp and Retreat Center in IA, Lutheran Outdoor Ministries of Indiana and Kentucky, and Living Water Ministries in MI. We are interviewing congregational leaders who have hosted traveling day camp from these 5 camps. We will also be visiting 16 day camp sites in summer 2019. We want to better understand how traveling day camp fits in with your mission and what impacts you are seeing at your camp and the congregations you serve. Together, we will seek to answer our core question: What are the impacts of Christian Traveling Day Camp programs on congregations, families, and young leaders in the church? We hope to roll out multiple findings throughout the year, so make sure to check back often! You can direct people to the project website: www.camp2congregation.com. Such a great opportunity for learning the impacts of daycamping. Once again, Jake and his team are leading the way!